PEACH'S FIXES THE BRANDS YOU LOVE! You do not have to worry about our team not being able to repair your appliance because we are familiar with all makes and models whether it is Jenn-Air or Wolf. If you want to know more about this, check out our homepage. If you are looking for an excellent refrigerator that will serve you for a long period, then you should try Sub-Zero. We usually recommend Sub-Zero especially for homeowners looking for high-end appliances. Although this brand is costly, it is worth it because it has a variety of features and is quite stylish. 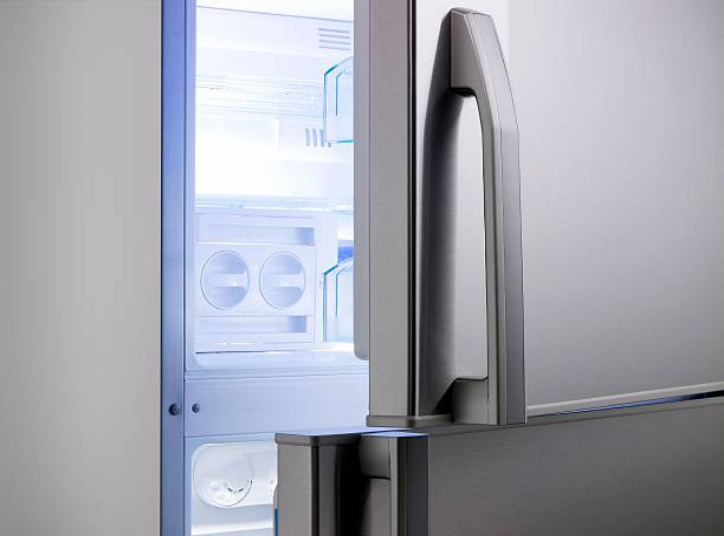 Also, their fridges come with panels that are integrated into them. You can also get built-in models if you are interested in them. If you like the French door style refrigerators which have become popular with many people, then Sub-Zero has them. You can get this refrigerator from $7500. If you are a fan of kitchen appliances, then you might have heard of Jenn-Air. 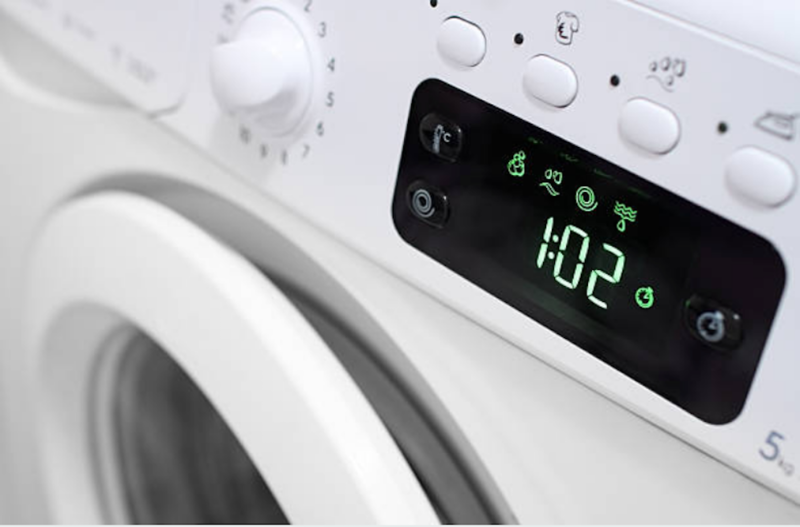 They not only make kitchen appliances but they also manufacture dryers and washing machines. Their appliances are durable and are of high-quality and will save you from making frequent repairs. SANDY SPRINGS, GA & MORE!